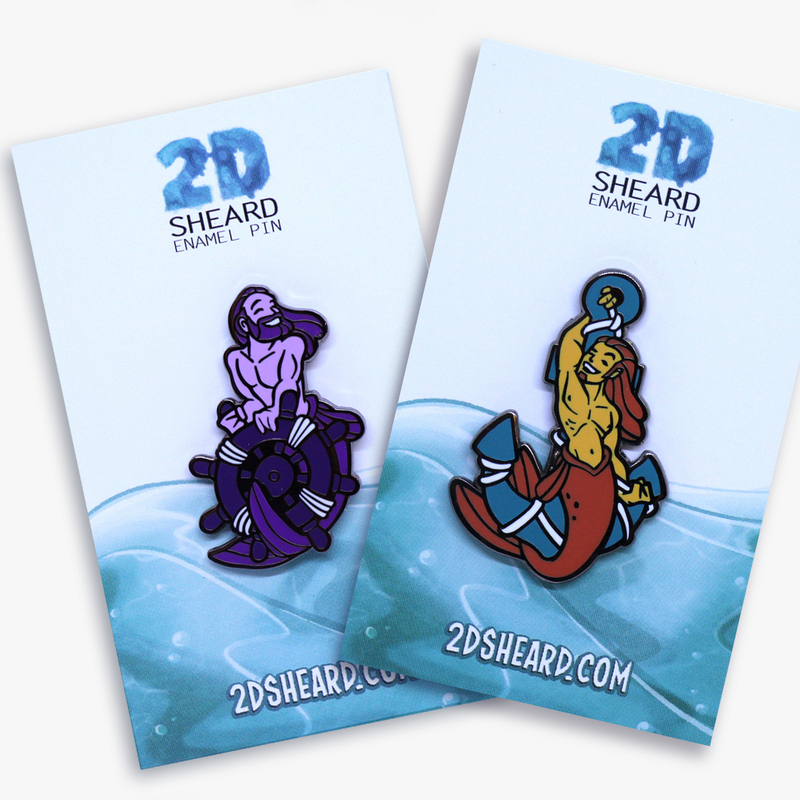 Grab two hard enamel pins in a set and save! This bundle features both pinup bathing beauties. Each pin is encased in antique copper and feature an original design by Melbourne pinup artist Mark Sheard.